"One Mississippi raises profound questions about the structures of the society around men, which seem at least as strongly implicated in their distress as any personal tendencies towards mental disturbance." 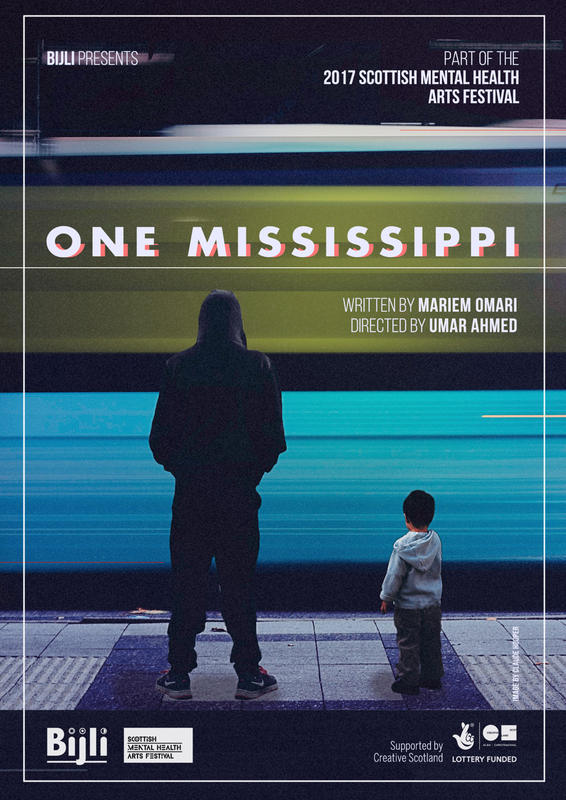 "One Mississippi is a delicate and poignant piece of verbatim theatre, specifically bringing to light mental health issues affecting men… one of the standout elements of One Mississippi is its commitment to exploring this issue from a genuinely diverse group of men." "One Mississippi is a brutally honest portrayal of male isolation, self-destruction and suicide." 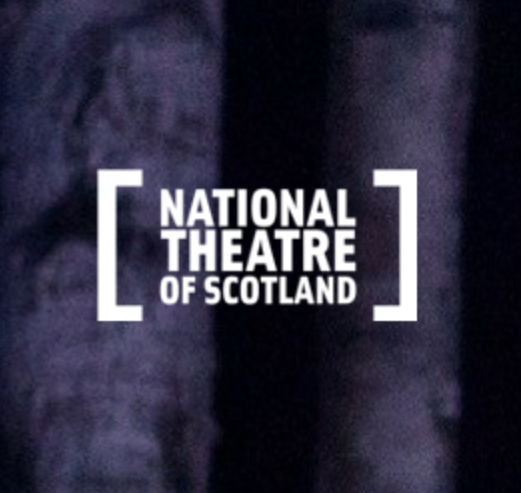 Bijli was selected to be one of two Companies in Residence at The National Theatre of Scotland. We are so excited to be part of this new pilot scheme giving young companies access to resource at Rockvilla over 12 months, to support their growth and sustainability. Take a look at our past productions to see what we have created.